Dinner at Straits Clan in Singapore. 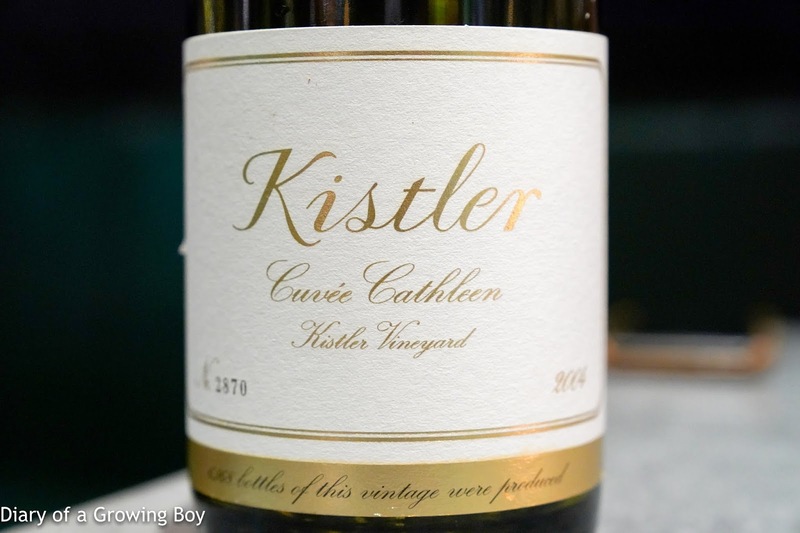 2004 Kistler Chardonnay Cuvée Cathleen - unfortunately this was overripe and waaaay too oxidized. Nose was sugar, sweet, and caramelized. Worked horribly with both the octopus and the youtiao. 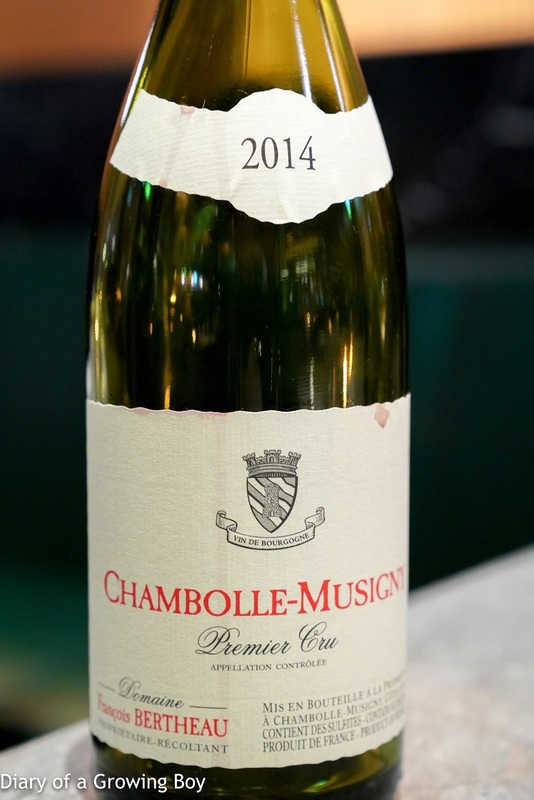 2014 François Bertheau Chambolle-Musigny 1er Cru - sweet and fruity with black cherry, eucalyptus, and dried herbs.